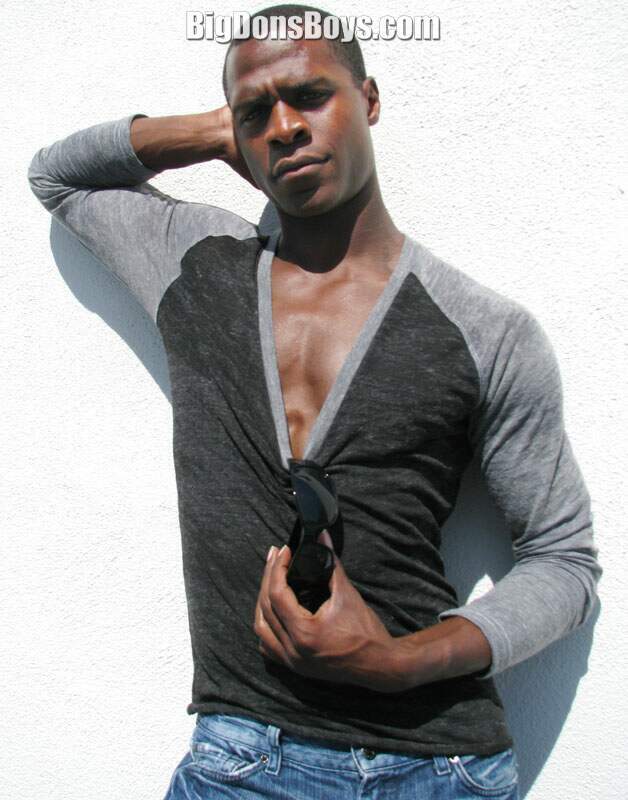 I took photos of 6'4" (1.93m) bodybuilder/model Max in April 2012 in West Hollywood. He's a great looking male model with a handsome face, perfect body and great smile he constantly flashes. What more do you need in the talent? Nothing! He's right at the edge where if he gets much buffer he might lose out on some casting calls for being too big. He can also look scary and intense, not just handsome. That's great because there aren't very many roles for good guys in Hollywood. The movie star plays those. If you are a big buff guy you better be able to act scary because most of the roles you'll get are jerks, bad guys, villains, gangstas and frathouse jock buttwipes.